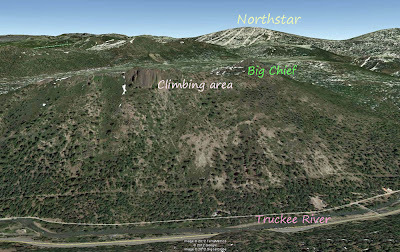 A rock climber suffered a fall Sunday afternoon, while climbing a popular rock outcrop on the ridge near Big Chief Mountain. 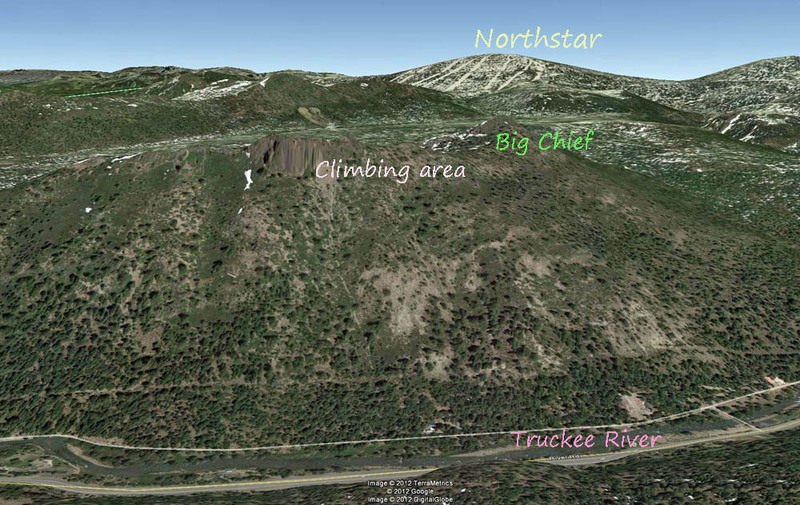 The Big Chief area is across the Truckee River from the entrance to Squaw Valley. Eric Johnson, 23, from Reno, fell nearly 40 feet when his partner’s anchor point failed. The incident report reads: “failed to secure an adequate belay”. The CHP helicopter was used to airlift Johnson from the scene and take him to Tahoe Forest Hospital in Truckee. He suffered injuries to his legs and vertebra. climbing stands or climber stands from Academy Sports + Outdoors. The majority of the rock climbing done click to investigate today is thought to be a type of free climbing.